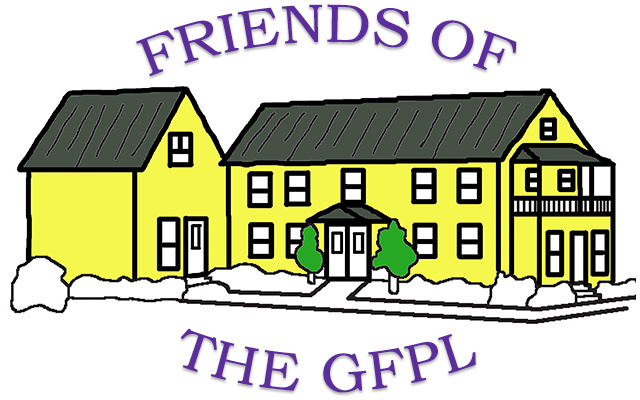 The above free services are available to all Groton Library card holders. Follow the links above to access online content. Please contact the Library for account numbers or passwords. Listen Up! Vermont is a downloadable audio and e-book program. Universal Class is the leading provider of online, self-paced, continuing education courses. Internet Archive offers free universal access to books, movies & music, as well as 150 billion archived web pages. Heritage Quest is one of the most valuable services available today for anyone researching ancestry in the United States. 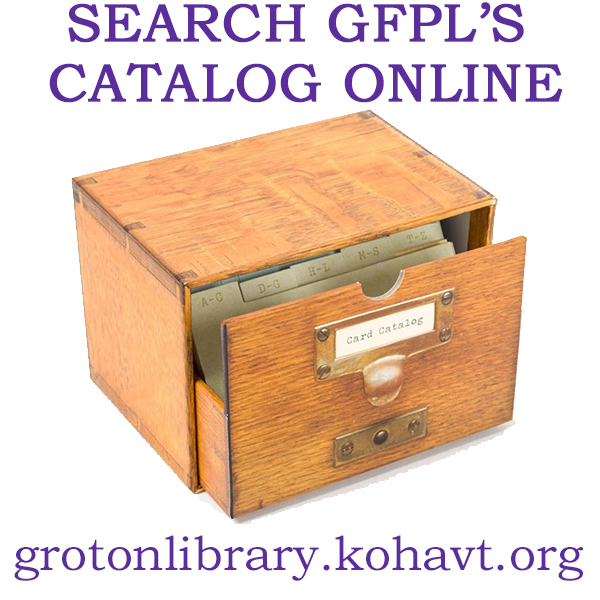 Vermont Online Library offers a wide array of electronic information databases on a variety of topics geared to all age levels. Links to Powerspeak Languages, Career Transitions, Health and Wellness Resource Center, Small Business Resource Center, and more!